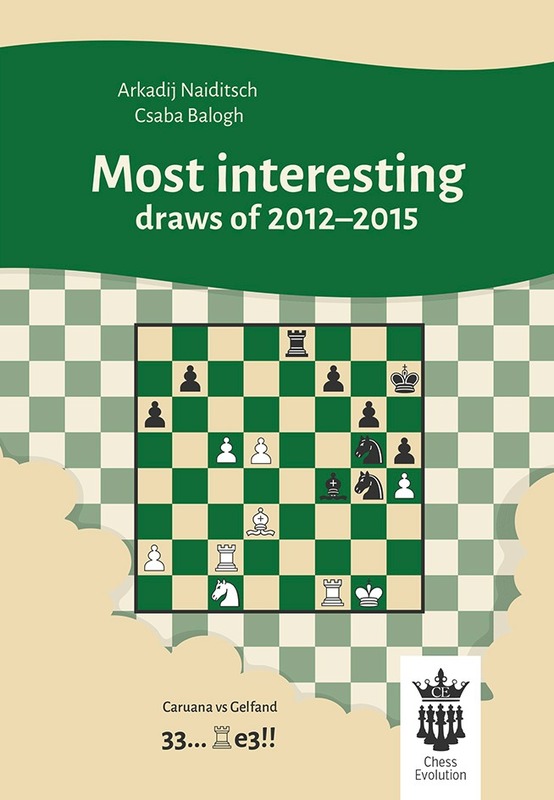 Arkadij Naiditsch and Csaba Balogh analysis the 50 most interesting draws from the years of 2012-2015. Draw has a very bad reputation in chess and indeed it can be really boring sometimes. However, there are also plenty of fighting games as well, where both players are trying their best in order to win the game, but it finally ends in draw. This kind of extremely tense battles is exactly what the book is about.